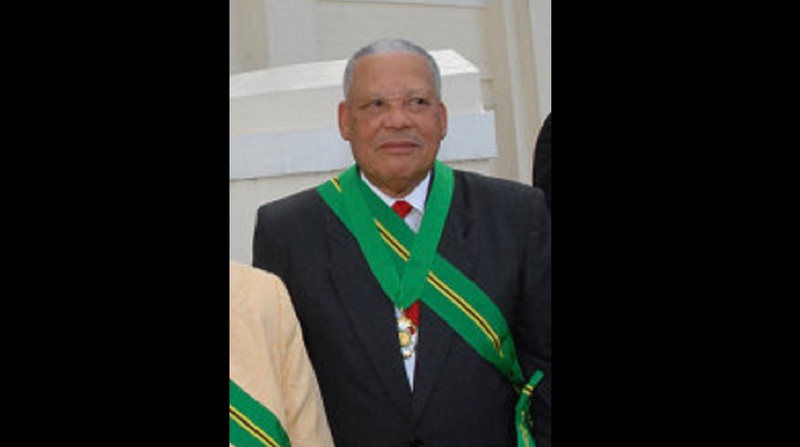 Headley Cunningham, former Speaker of the House of Representatives, after being conferred with the Order of Jamaica. 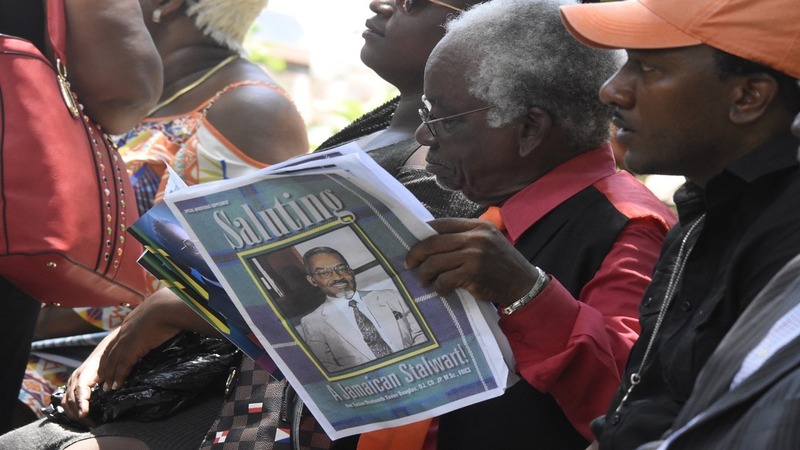 The House of Representatives on Tuesday paid tribute to former House Speaker Headley Cunningham who died last Saturday. 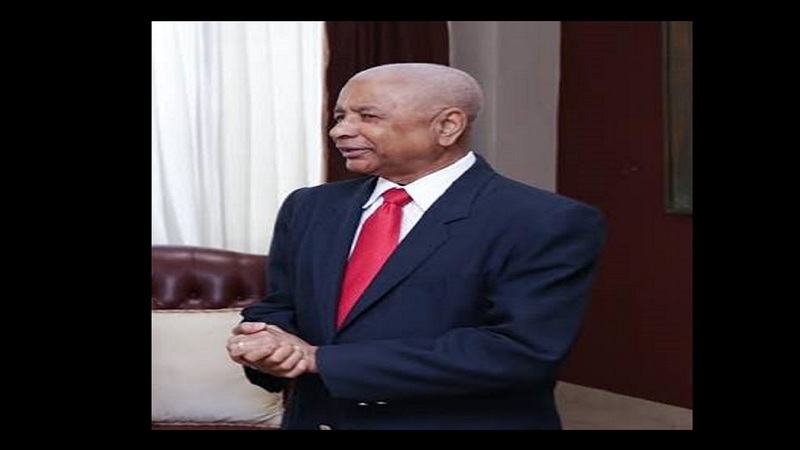 Cunningham served for one term from 1989-1993 in the People's National Party Govrnment during which he represented the constituency of North Eastern Westmoreland and served as Speaker of the House. “It’s worth mentioning Mr Speaker the exemplary qualities that he brought to bear in his public life. He was a stickler for integrity …,” Phillips said. The Opposition Leader said Cunningham was of an age when service was more important than any personal benefit. “His sense of balance and fair play, his level of impartiality in handling the affairs of this House ...his quiet but firm resolve to ensure that discipline prevailed in the precincts of this chamber is something that I will always recall,” Samuda added. 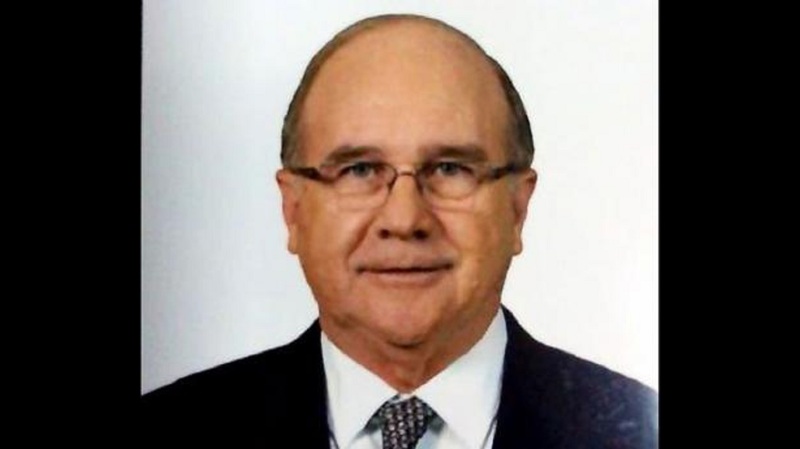 Cunningham was Vice Chairman of the Executive Committee of the Commonwealth Parliamentary Association from 1992 to 1993. He also served as a member of the Commonwealth Observer Group for elections in South Africa in 1991.